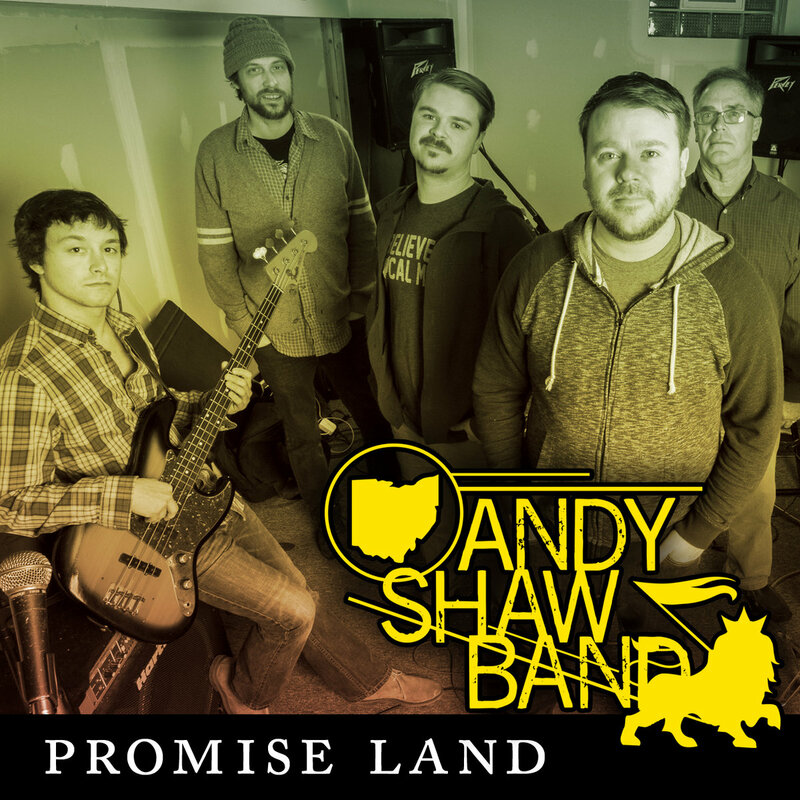 Promise Land is the new Single from the upcoming Andy Shaw Band record. The song was recorded at Oranjudio Studios in Columbus, Ohio with Aaron Oakley. Lead vocals were recorded by Chad Loughrige at Capital University. ASB Trucker Snapback Hats. One size fits all!